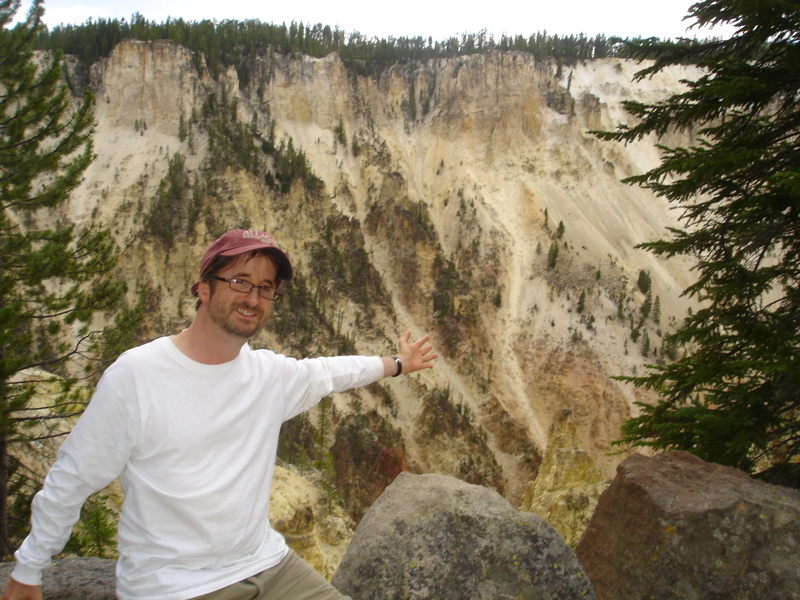 I discovered Yellowstone’s grand canyon. It’s nice. I just got back from a week-long trip to Utah, which included a jaunt north to Idaho, Montana, and Wyoming en route to Yellowstone National Park. Along the way, I tried some amazing beers, and if my Untappd account is valid, I drank a whole lot of them (well, 18).My objective for the trip was to have a blast with my sister, brother-in-law, and nephew. I achieved that manyfold. The other objective I had was to learn about the beer culture in Utah — specifically Salt Lake City — and whether the Church of Latter Day Saints had any impact on it. I did, and it does. You’ll read more about these discoveries when I profile two breweries (Epic Brewing and Wasatch Brewing) for a Republican-American “Beer Snob” column. I’m also going to write something related to the homebrewer world, perhaps for the column, or perhaps just for here. Stay tuned. This entry was posted in Beer Snob and tagged Epic Brewing, Utah, Wasatch Brewing. Bookmark the permalink.